Couch Surf is the creation of singer and songwiter Taylor Barnes, the current composer and frontman of the punk rock duo Ghoul Kids. It wasn’t until after the unexpected departure of his close friend, Glen Harbor, that he decided to change musical direction and search for a sound that would serve as the antithesis of his previously written music. Is This Real? 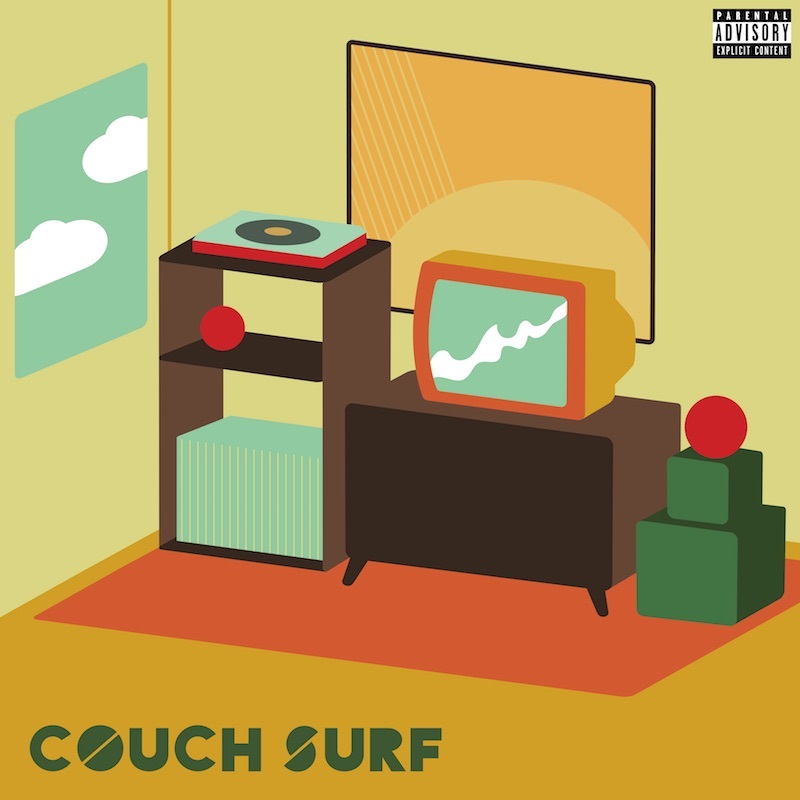 is the newest single from Couch Surf’s self-titled EP. The track has a really cool vibe that seems to emerge from a nostalgic landscape of alternative and a vintage rock sound. Despite its dark overcast, Is This Real? possesses some spectacular instrumentation that makes the dexterity of the song and its organic quality come to life.